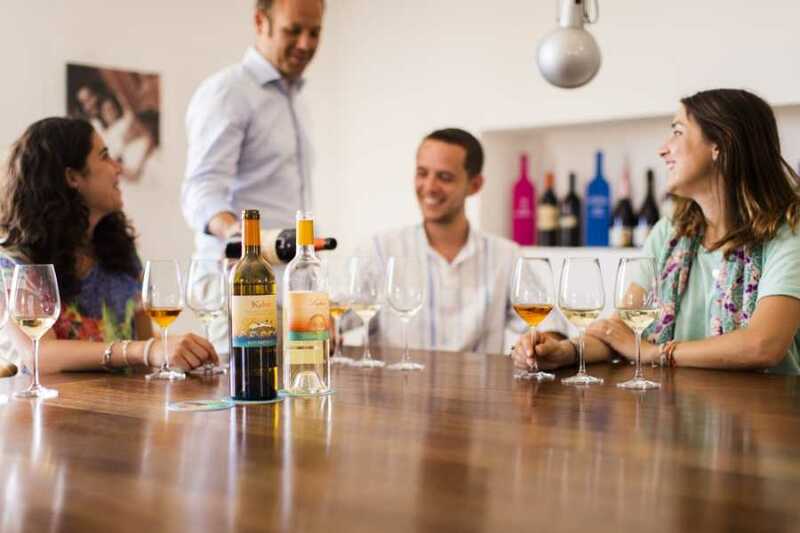 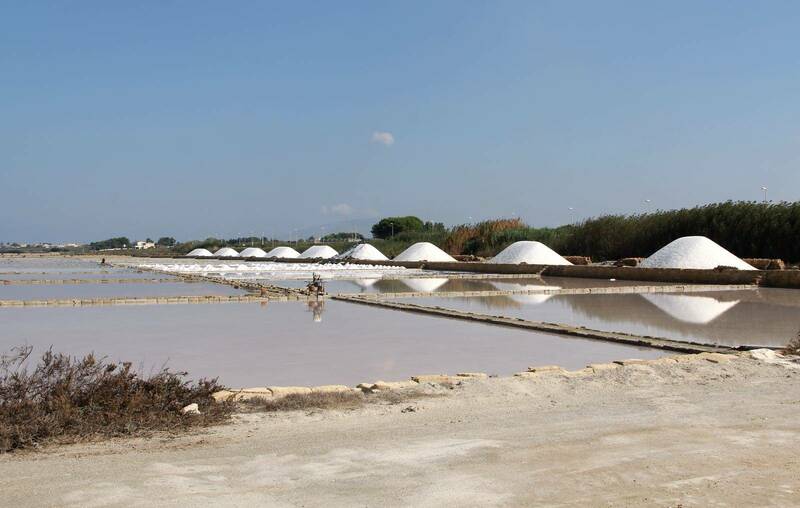 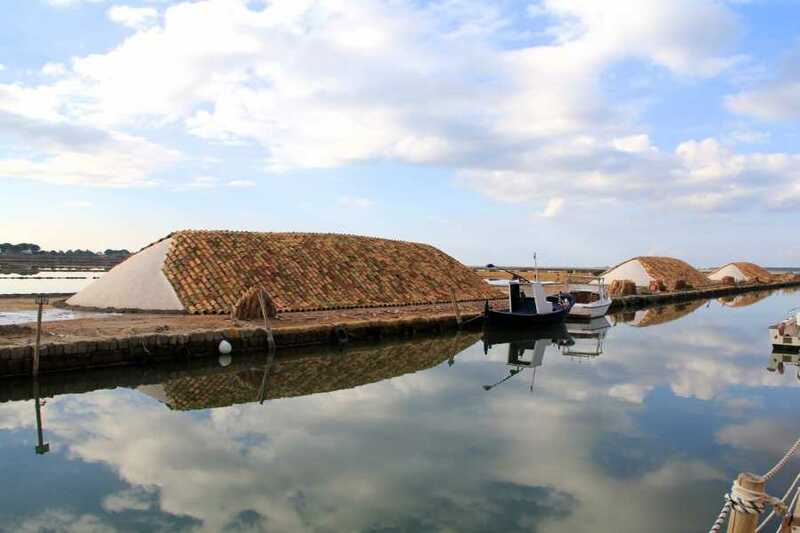 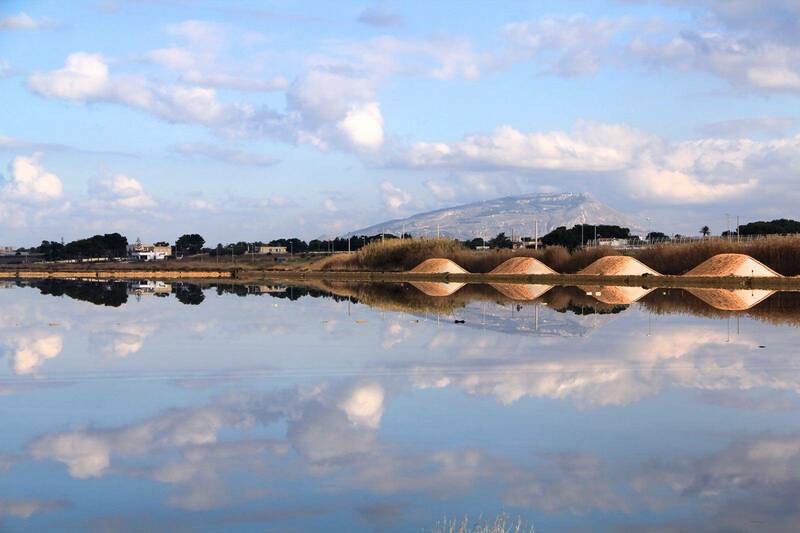 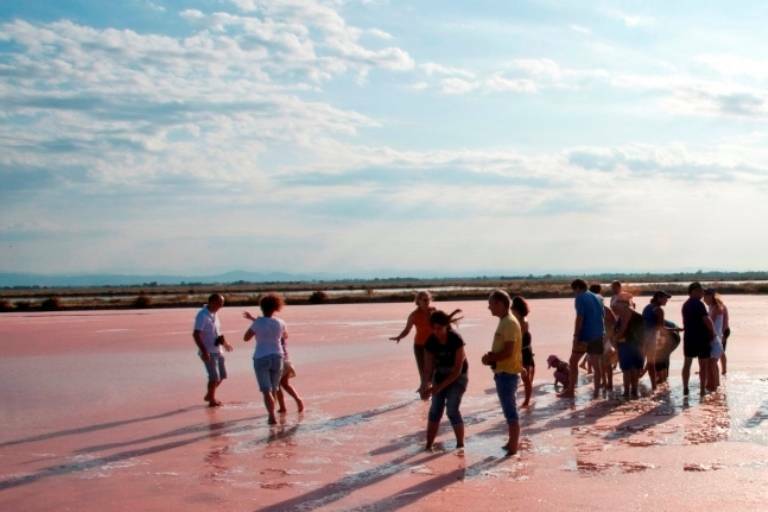 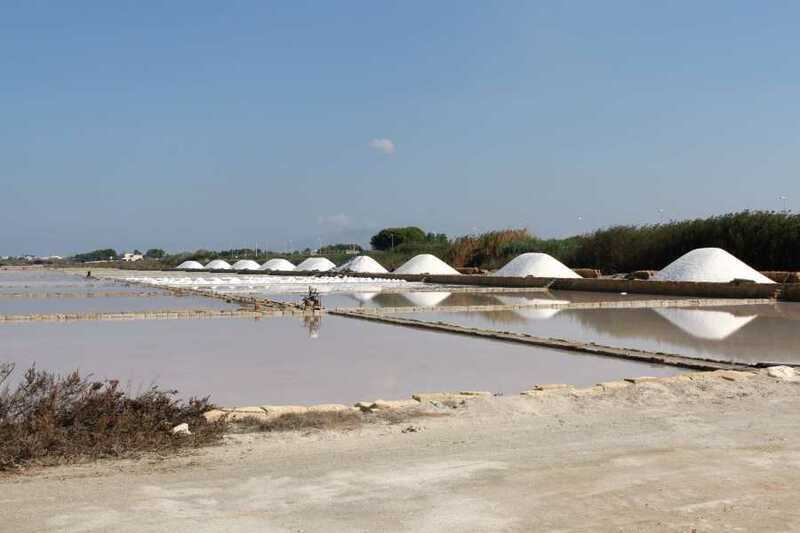 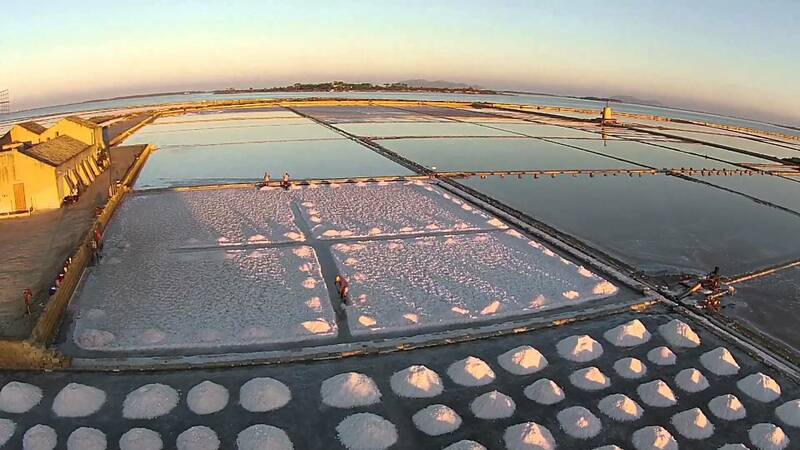 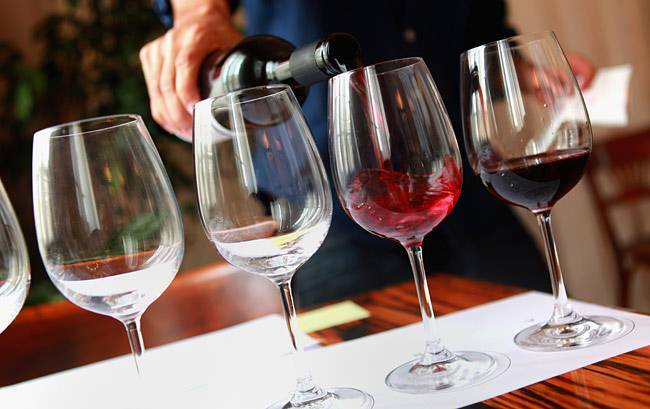 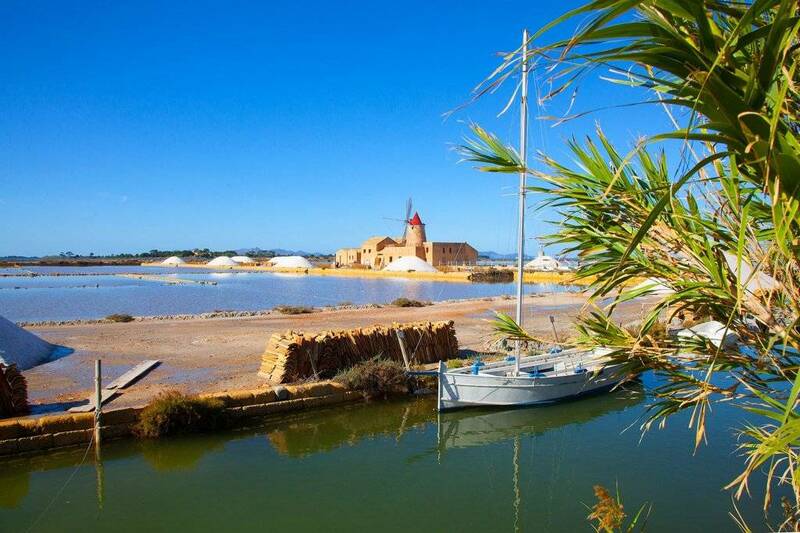 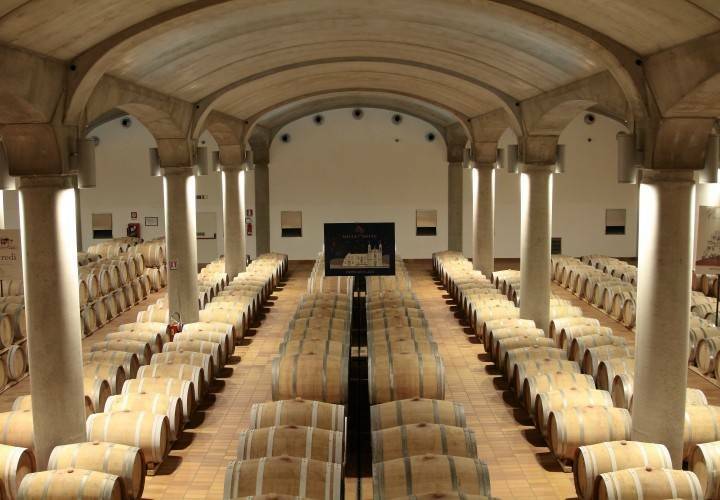 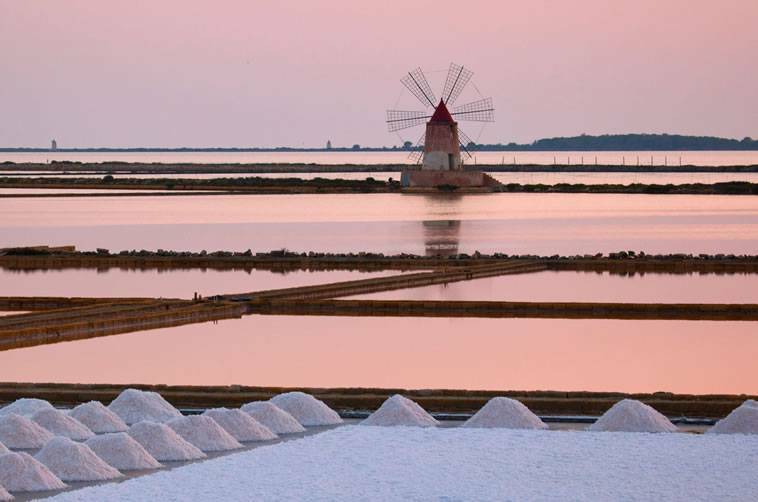 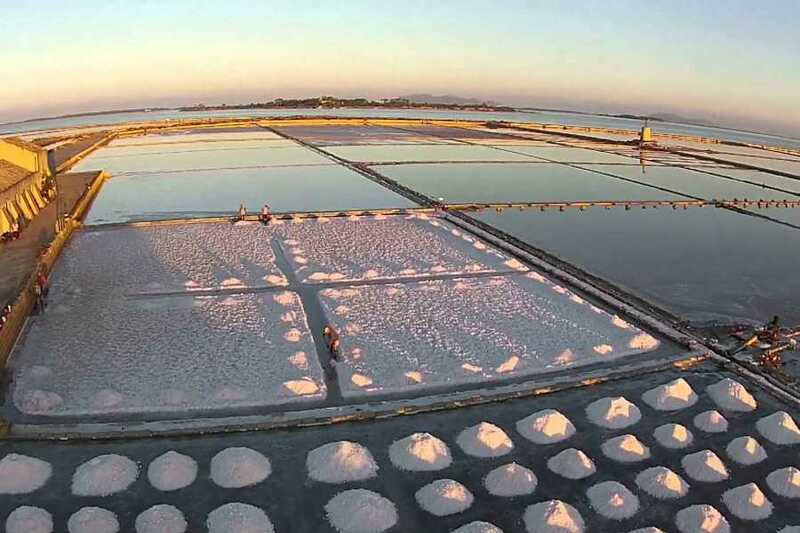 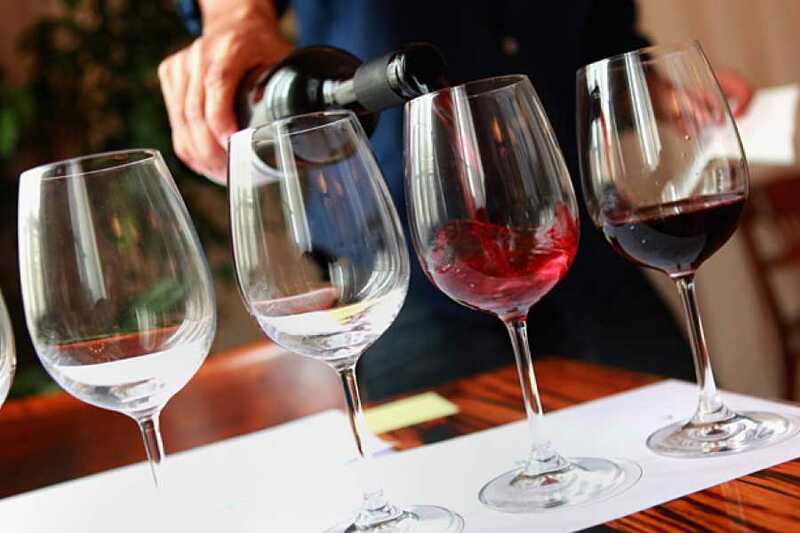 Perfect for wine-lovers and curious, the tour offers an interesting tasting of wine and local products and a walking tour into the Saltpans Reserve of Marsala. 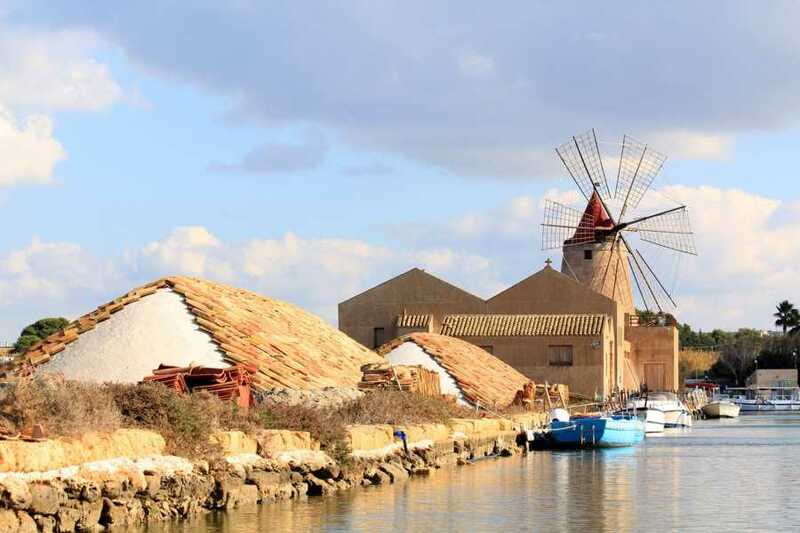 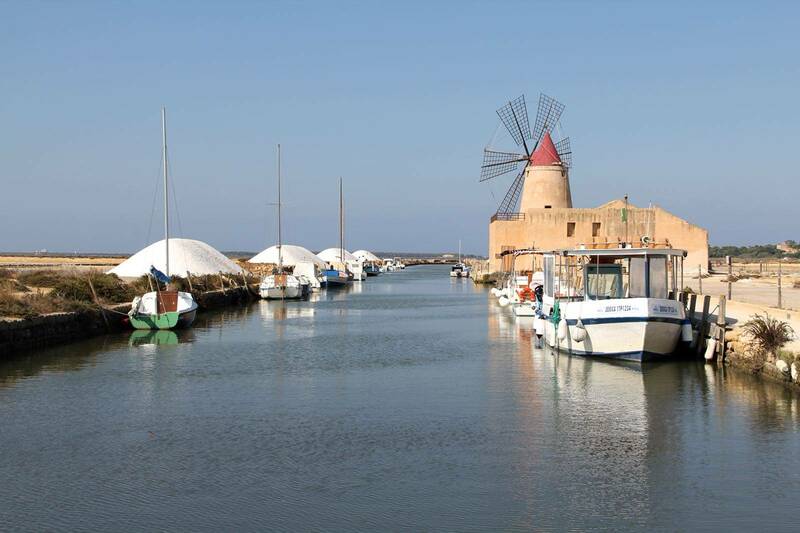 Leaving Trapani behind us, the tour begins with a walking into the Saltpans Reserve to discover canals, water mirrors and windmills. 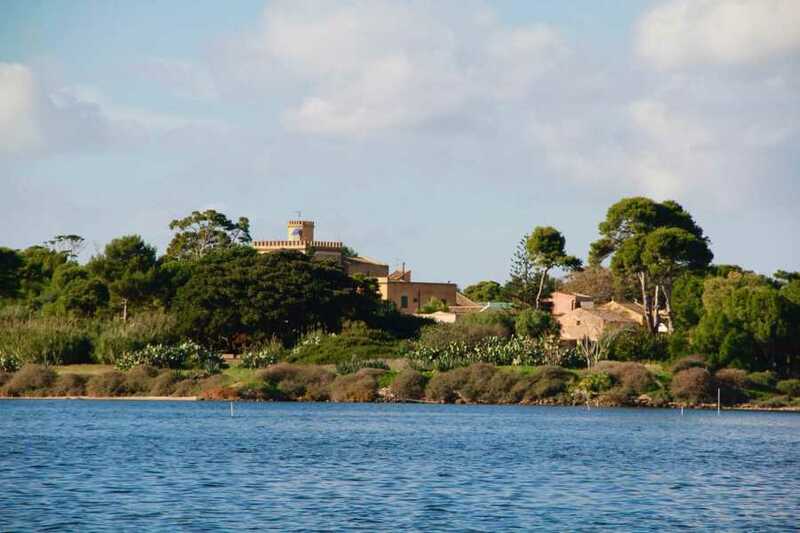 The Reserve is characterized by the presence of a lagoon with four small islands: Isola Lunga, Schola, Santa Maria and San Pantaleo (better known as Mothia). 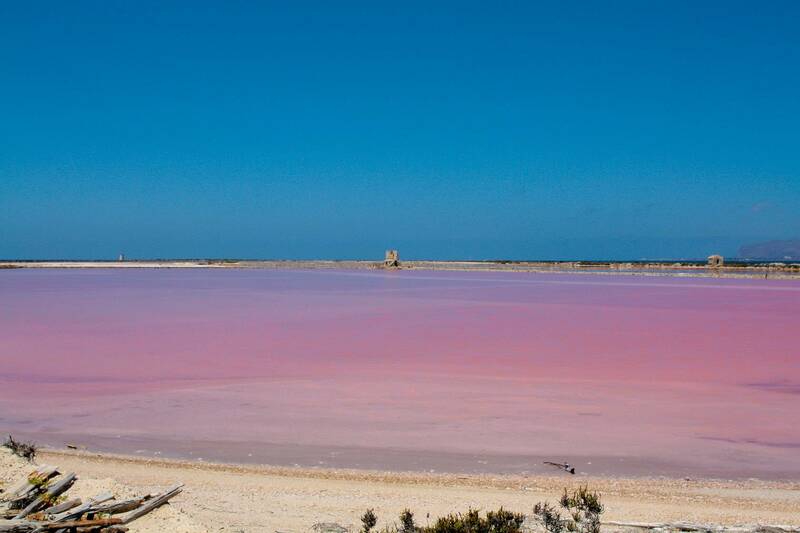 Here the lagoon gives life to breathtaking sceneries. 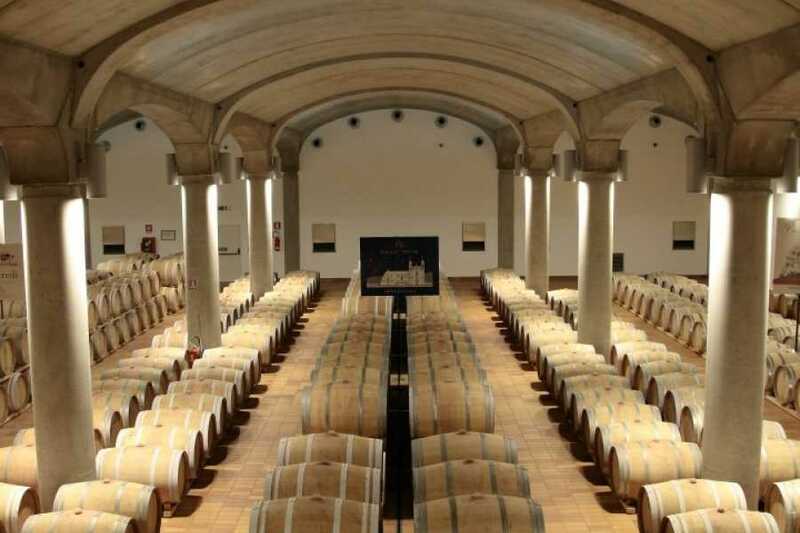 Ended the walking, the tour continues to a local winery, where you will make a guided tour of the estate to know its history and the secrets of wine production of excellence.